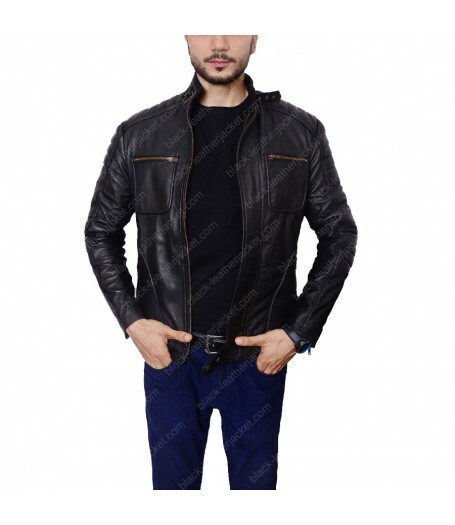 www.black-leatherjacket.com has another special piece which presents you as true fashion enthusiasts. 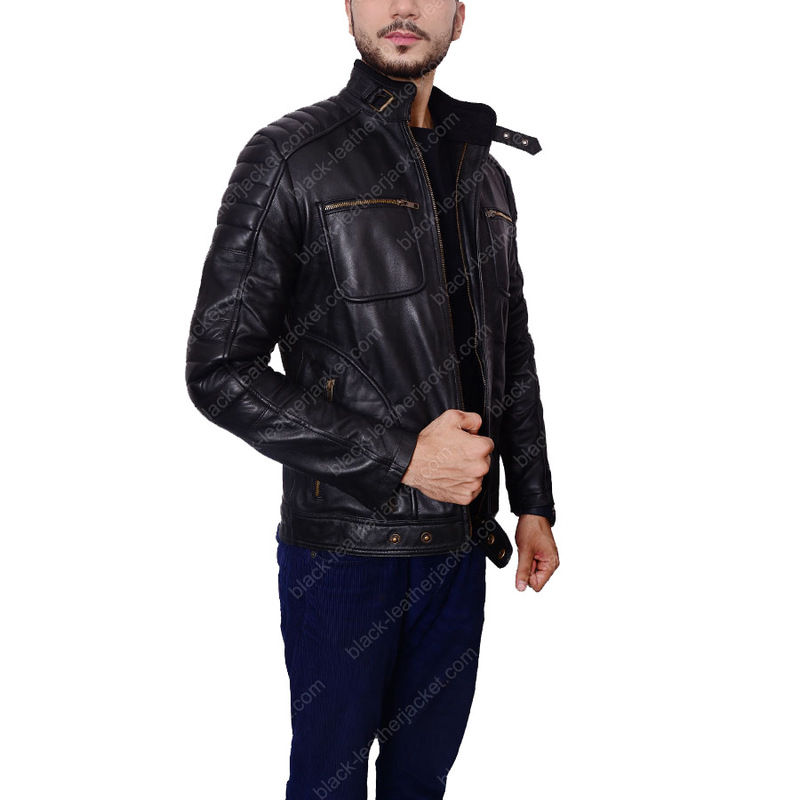 This Malcolm Merlyn Jacket fulfills the demands by carrying it look different in the stylish and quality wear. 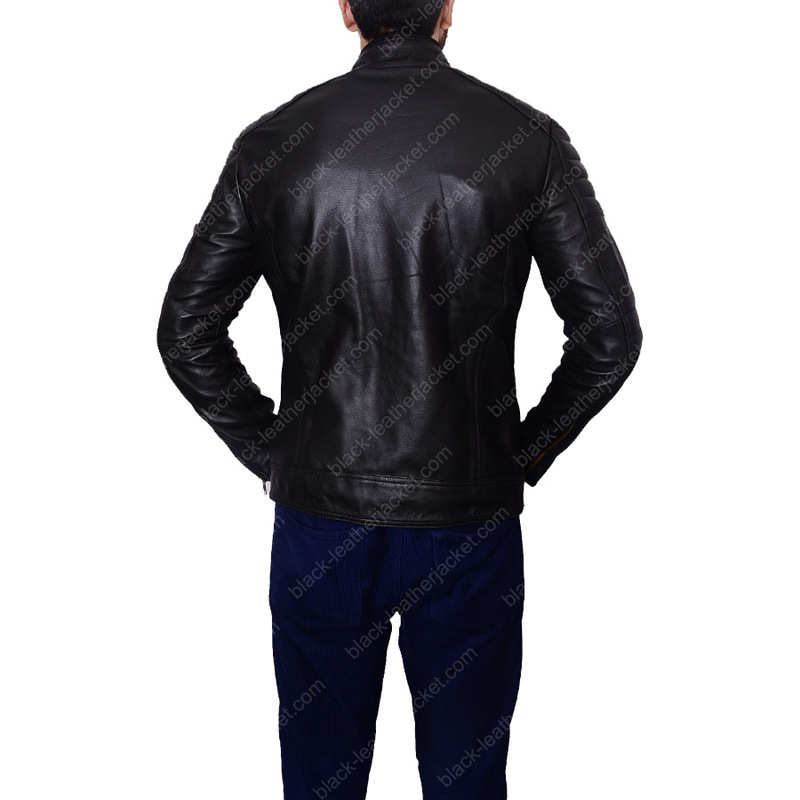 In its production, our professional tailors have made use of the best quality of genuine leather and is also obtainable in faux leather. 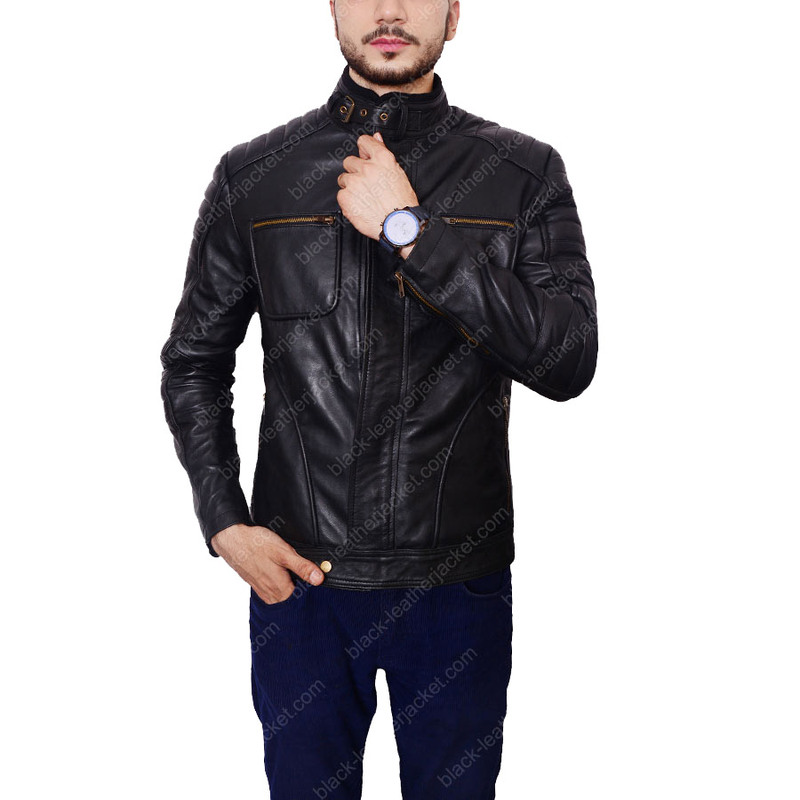 Fine stitching is made out all over in this outfit to increase its durability and to make it iconic apparel for you. 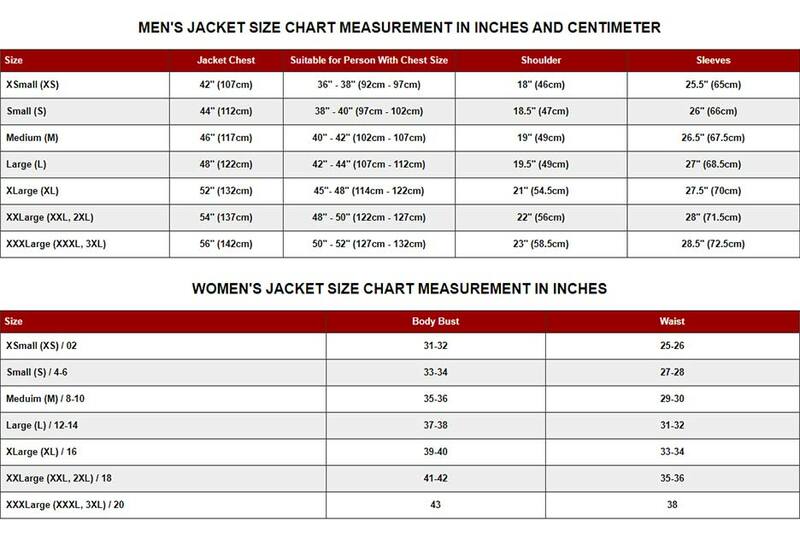 This John Barrowman Jacket has buckle rounded collar, zipper fastening front and additionally four zipper pockets on front. 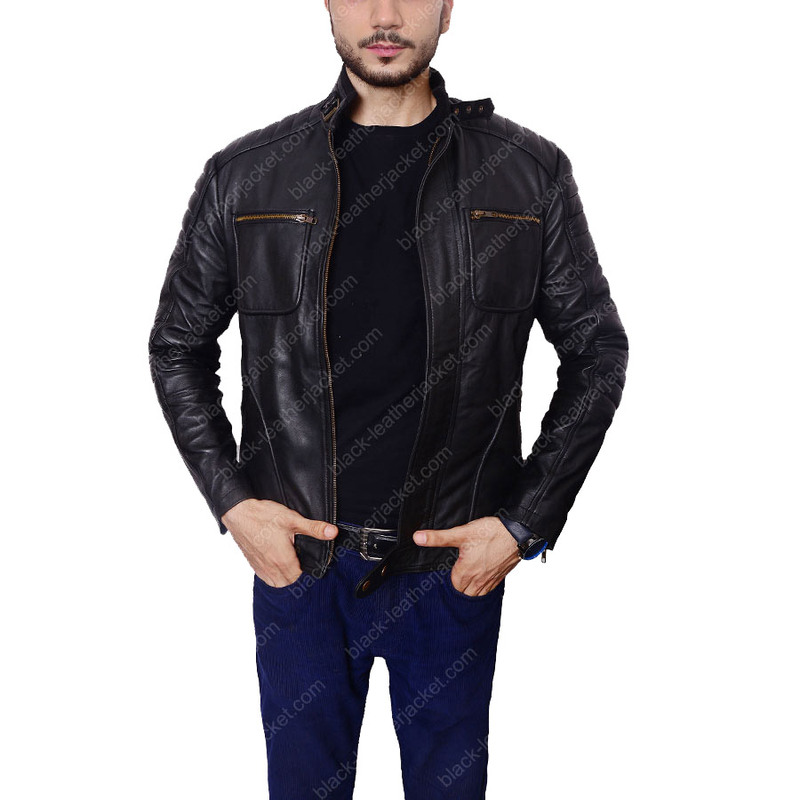 Its matte and exotic black color gives imposing and tempting look to it. Its hemline is supporting with buttons which adjust your body shape and give you well fitted look. In other heart throbbing features of John Barrowman Jacket add padded designing on shoulders and on elbow portion.